Rosella Schembri is a potter. Passion and the will to create guides her as she wields clay, something she has done with zest and energy for the past twenty years. Anna Ciavola introduced her to the art of pottery but was only the first of many teachers who left a mark on the artist’s development. 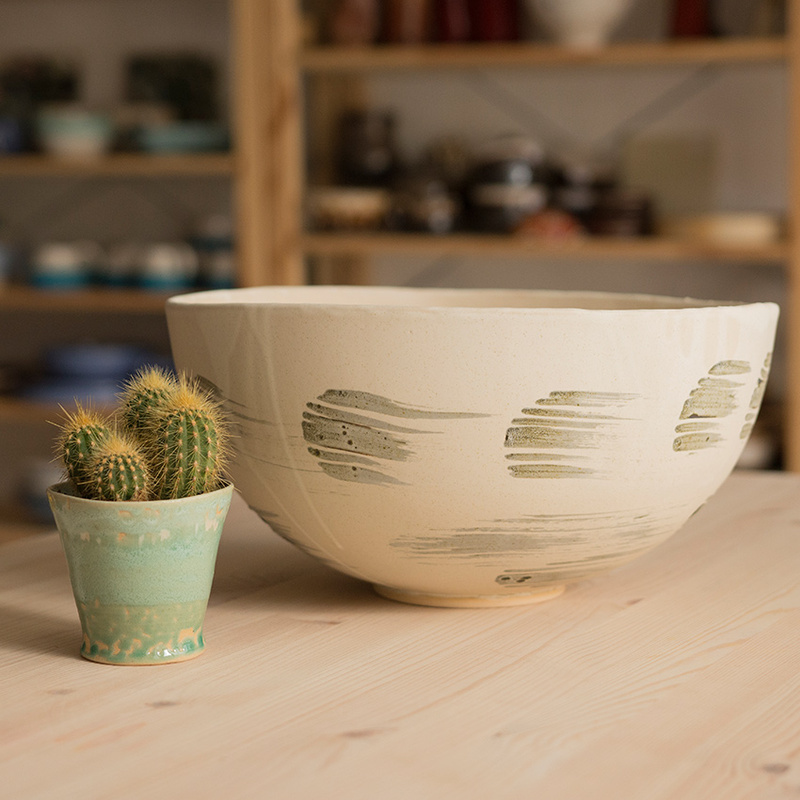 Today, Rosella has become synonymous with the Maltese ceramic-scene, and with Space for Clay, a concept she started in Malta and which is more, much more than a simple workshop. Rosella Schembri is a potter. Passion and the will to create guides her as she wields clay, something she has done with zest and energy for the past twenty years. Anna Ciavola introduced her to the art of pottery but was only the first of many teachers who left a mark on the artist’s development. Today, Rosella has become synonymous with the Maltese ceramic-scene, and with ‘Space for Clay’, a concept she started in Malta and which is more, much more than a simple workshop. 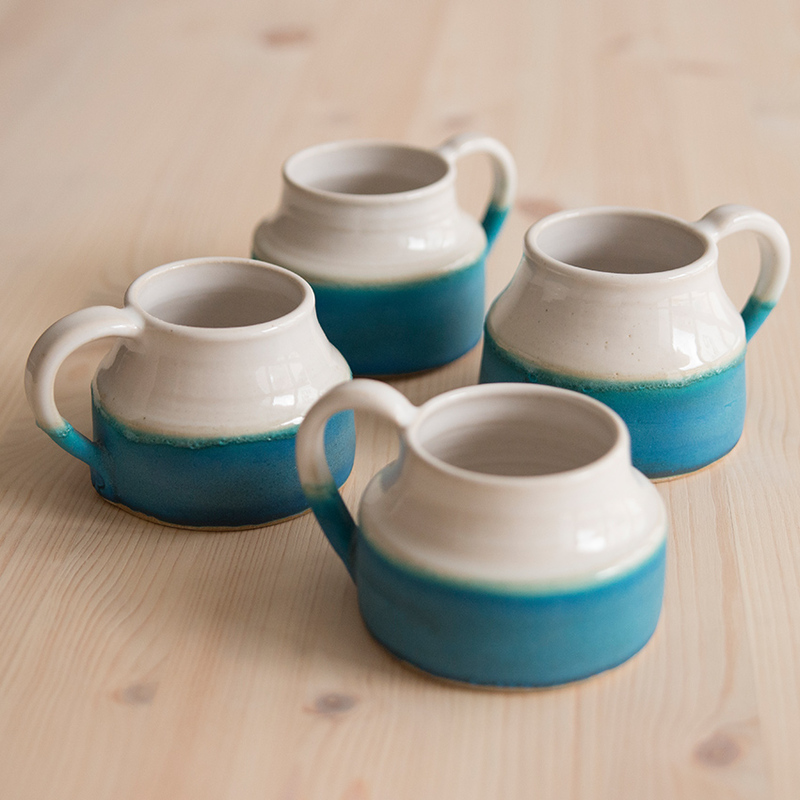 Aspiring potters of all ages and walks of life are invited to join sessions at Space for Clay, to learn the art of pottery in a flexible, relaxed setting, an idea Rosella brought with her from one of her trips abroad. The sessions are entertaining and easy-going, delivered in an atmosphere which exudes a positive “can-do work” ethic. The success of these sessions lies in the professionalism of their delivery: everyone in attendance is aware that, despite the friendly ambiance fostered by the very creator of this space, they are indeed there to work. Everything is provided upon arrival: every resource imaginable from clay to aprons to towels is made available for the users. 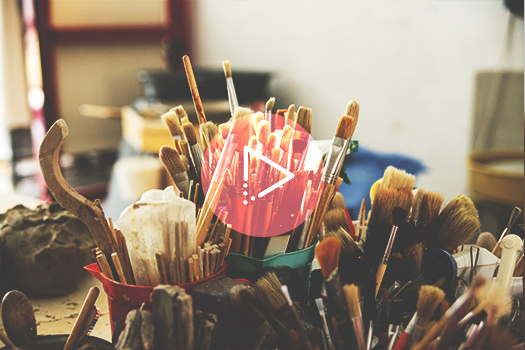 Space for Clay is also a space for the creative side in everyone attending to spill forth: it is creative rather than dictatorial, with an emphasis on teamwork as being an extra educational driving force. Different perspectives and angles on the same aspect are shared for a more wholesome picture and mistakes made are simply lessons learnt. Clay is a 3D, flexible medium. 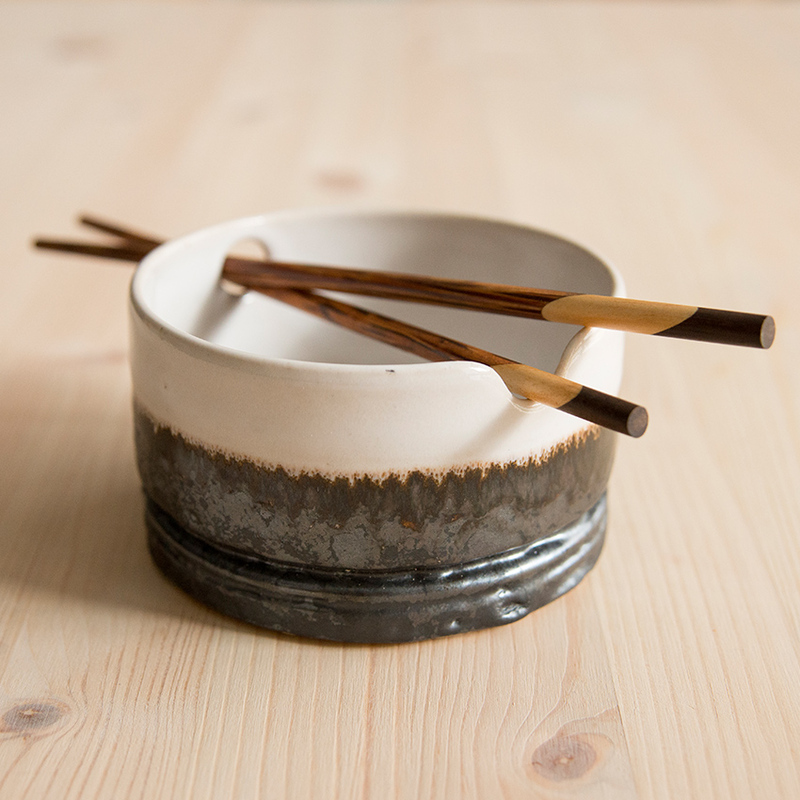 The potter wields a physical and tangible source but the creations impart abstract, peaceful feelings. Indeed, Space for Clay is also a place of serenity where participants give and take in a mutual exchange of tips, insights and experiences. Rosella, being a huge proponent for lifelong learning, encourages this sharing to take place. Pottery, like art and life in general is never static and requires a constant open mind for learning opportunities to take root in. Space for Clay is the very definition of Rosella: a living, breathing place for learning, sharing, creating and taking pride in the piece created. The sense of ownership the creator has over the created piece is very strong and the pride felt also helps to find serenity through self-fulfilment. For the artist, Maltese art has seen a revival through concerts and exhibitions. People have more options and more places to visit, even though it is still always important to learn to discern which exhibitions are of interest to the viewer. 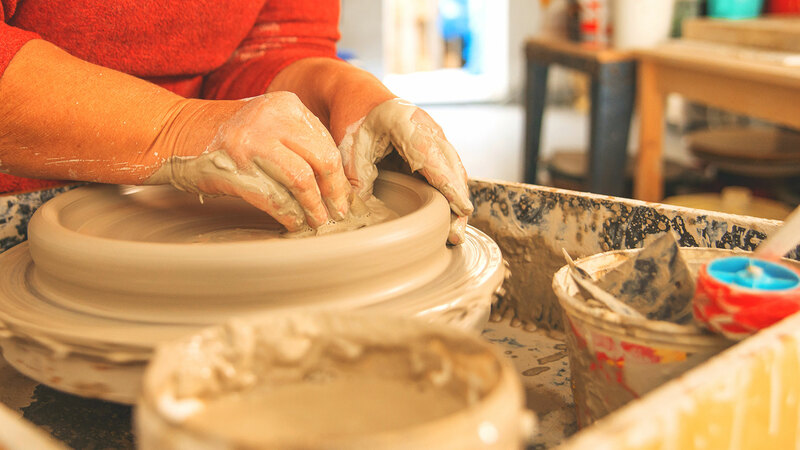 Positivity, joy and the willingness to learn every day and from every mistake: a ceramist must embrace all three properties to be able to improve one’s skill. Rosella, and by extension Space for Clay promote these rich values. Her sessions are aimed at all and any, willing to dip their fingers in clay, and create.